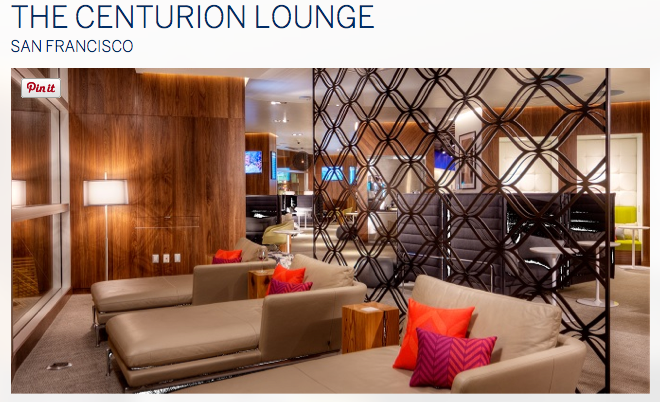 American Express opened their fourth Centurion Lounge in the U.S. yesterday. The lounge is at San Francisco International Airport in Terminal 3. For us Canadians if you hold The Platinum Card from American Express you'll get free access to the lounge. You can take up to two guests or your spouse/domestic partner and children under 18 into the lounge for no charge. Find out more about the new lounge here. If you missed it from earlier today we provided details of the latest Miles & More award ticket sale on flights out of Montreal and Toronto. You can save up to 50% on select award tickets. Find up more here. 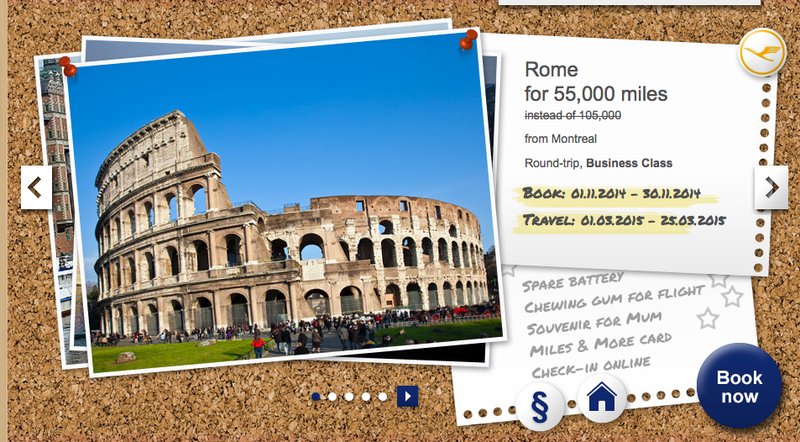 Enterprise Car Rental brings back their Plus Your Points promotion for the winter. This offer is for Double Points on Enterprise rentals in the U.S., Canada and Puerto Rico but also offers a badge system whereby you can earn even more points. Some examples of the badges are 20 points for registering, 50 points if you haven't rented with Enterprise in 24 months, 200 points for an airport rental and many more! You can actually earn 160 of the points for free with no rental, those points are for registering, connecting on Facebook and Twitter, going paperless, and opting in for email. You can also earn more points for referring friends to the program who complete a rental. See the link in the bonus offers section for more details.